Nick Cave is back with his stunning new album, Push Away The Sky, and what better way to celebrate than with a 148 page special revisiting his incredible music and wild times with the Birthday Party, the Bad Seeds and Grinderman. The Ultimate Music Guide features revealing interviews from the Melody Maker and NME archives alongside amazing photos and in-depth new reviews of all Cave’s albums to tell the complete story behind Cave’s remarkable rise to become one of the most acclaimed songwriters of his generation. 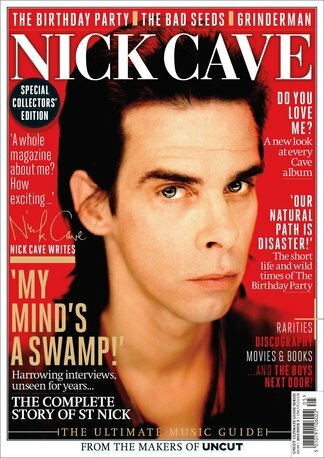 Be the first person to tell us what you think about Nick Cave - The Ultimate Music Guide and you'll save $5 on your next purchase! 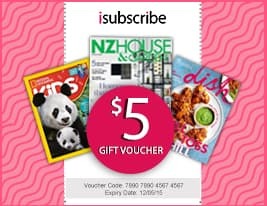 https://www.isubscribe.co.nz/nick-cave-the-ultimate-music-guide-digital-subscription.cfm 15461 Nick Cave - The Ultimate Music Guide https://www.isubscribe.co.nz/images/covers/nz/541/15461/square/NickCaveTheUltimateMusicGuide191610321.jpg NZD InStock /Digital/Music/Popular 148 pages of incredible reviews and interviews!